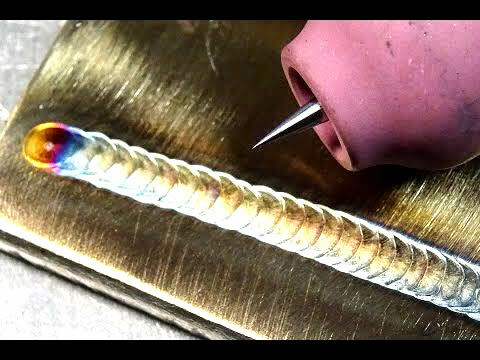 I've had a soft spot in my heart for welding since the fourth grade when my grandfather taught me how. Since then it's always been in the back of my mind. Immediately out of high school i went to good-land Kansas to go to school for welding but ended up dropping out due to lack of instruction, and now i'm in college sorta regretting that decision.